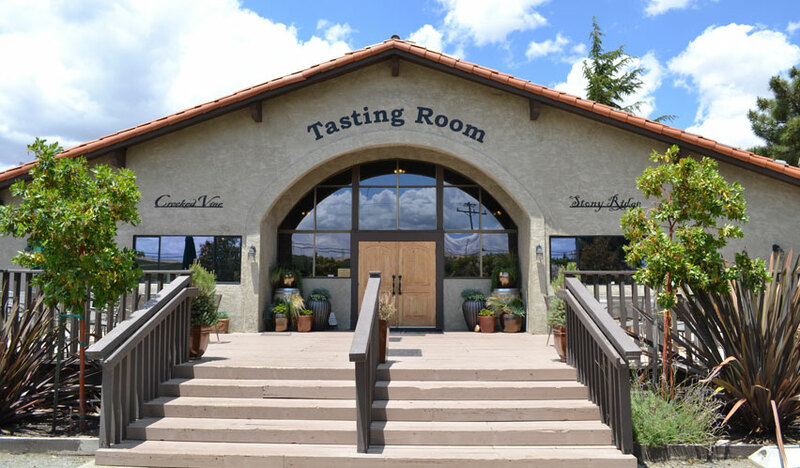 Paint with us at Crooked Vine & Stony Ridge Winery in their beautiful Barrel Room while enjoying their award winning wines! Located at 4948 Tesla Rd, Livermore. Tickets are sold through Pinot's Palette website only. This event is open to 14+ year old guests.